RAPID CITY, S.D. 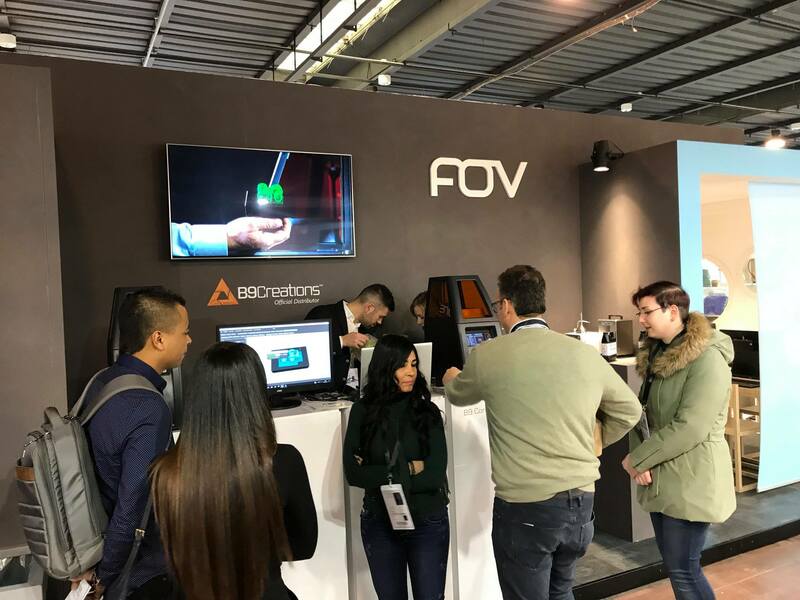 (March 13, 2018) – B9Creations has signed a distribution agreement with Legor Group, a global jewelry technology provider, to deliver its professional 3D printing solutions across Europe, Turkey, Morocco and Russia. Founded in 1979 in Italy, Legor Group brings nearly 40 years of experience in metallurgy, master alloys, plating, machinery and tools paired with a deep knowledge of the jewelry market. In addition to its European headquarters, Legor has branches in the United States, Turkey, Russia, Thailand, Hong Kong and China. B9Creations and Legor are both committed to providing exceptional customer service and enabling end-users to better serve their customers through 3D printing technology. The agreement forms part of the B9Creation’s strategy to focus on innovation and investment in its partner ecosystem. As Legor’s exclusive provider of 3D printing solutions, B9Creations builds on Legor’s renowned reputation and robust customer portfolio to propel its regional growth initiatives, as Legor adds leading-edge technologies to further enable its customers’ success.